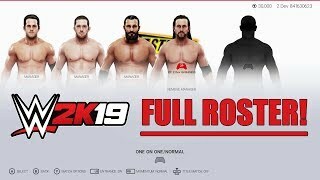 WWE 2K19 FULL ROSTER Selection Screen: All Superstars, Legends, Attires, and Managers! 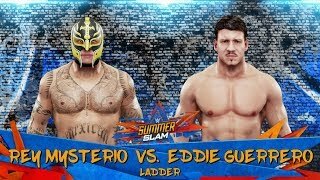 WWE 2K19 LADDER MATCH: Rey Mysterio vs. Eddie Guerrero at SummerSlam! 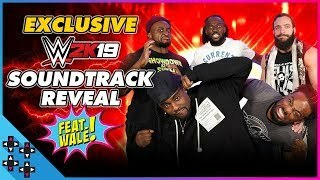 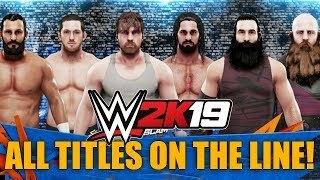 WWE 2K19 MyCAREER Mode Details & Official Trailer! 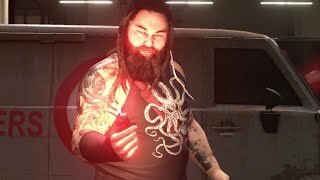 WWE 2K19 NEW Gameplay Trailer - "The Phenomenal One"